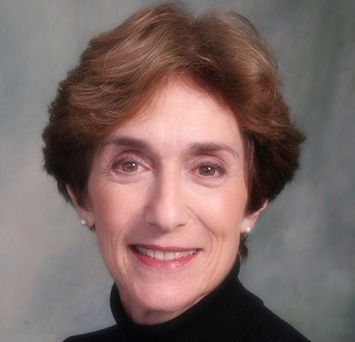 Helen Dennis is a nationally recognized leader on issues of aging, employment and retirement. Editor of two books and frequent keynote speaker, Helen writes a weekly columnist on Successful Aging for the Southern California’s Daily Breeze and seven additional newspapers reaching 1.3 million readers. In the area of retirement, she has developed retirement education programs and worked with over 10,000 employees within corporations and universities helping them prepare for the non-financial aspects of retirement. In the area of employment, she developed the first national corporate management training program to prevent age discrimination in the work place and innovative programs to encourage mature workers to enter the labor force. Helen co-authored the Los Angeles Times best-selling book, Project Renewment™: the First Retirement Model for Career Women. More than two dozen Renewment groups are meeting in the US, France and Iceland. She is past national chair of the Business Forum on Aging of the American Society on Aging and is a former president of four non-profit organizations. She is a co-founder of ASA’s new Corps of Accomplished Professionals. Fully engaged in the field of aging, Helen was a delegate to the 2005 White House Conference on Aging and has had extensive experience with the media.